This is a weekly meme that I host every Thursday. Anyone can join, you just have to do the following: Pick a few free books and post them. It is that simple. It’s Thursday so that means it is Read for Free day! Hey, it’s almost the end of week, you don’t have the extra money for a book and sometimes you just want to read for you and not worry about having to do a review. 1. Country Heaven (Country Love #1) Kindle Edition by Vicki Green. Get at Amazon HERE! 2. ADDICTED TO HIM Kindle Edition by Linette King. Get at Amazon HERE! 3. 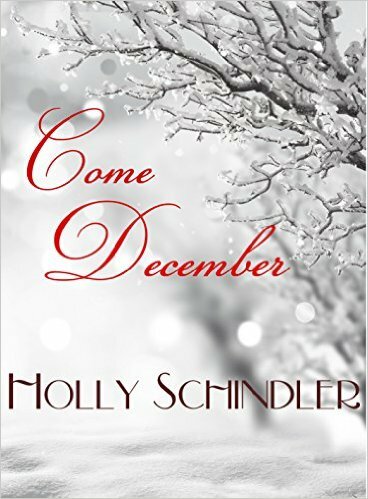 Come December Kindle Edition by Holly Schindler. Get at Amazon HERE! 4. Unexpected Gifts Kindle Edition by Bronwyn Green. Get at Amazon HERE! These are my picks. If you’ve read any of them, please comment. Tell me if you loved it, hated it, or I’m just crazy! Or add your own!! !